We are a one stop source for production and creative services in Mexico. 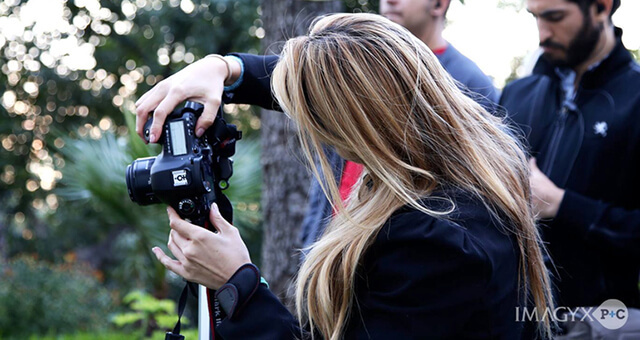 We have experience on film, TV, advertising and digital content productions all over Mexico. Before Zoho Projects I was manually doing my own weird calendars in Google Drive. Although it helped to have order in my activities, it was not very effective because it could not measure the time spent on each task, something very important to measure success in our company. I use Zoho for different things: to keep track of my own tasks & milestones and to add notes for future reference. Another way I use it is to organize projects within our company and for co-workers. For example, I'll load a new project, add and assign tasks, set timelines, keep track and finally measure results. Definitely Tasks and Calendar are my most used features. We're definitely more organized and all of us are "on the same page". It also helps us to be more accountable, now we know who did what, how and when. Great tool for any production company that wants to be more organized. Also, it's very easy to use!